Escape Room VR has the promise to be pretty good but it is currently limited with only one level. Right now, the game shows two other levels that appear to be in development, and it has said more levels may come. 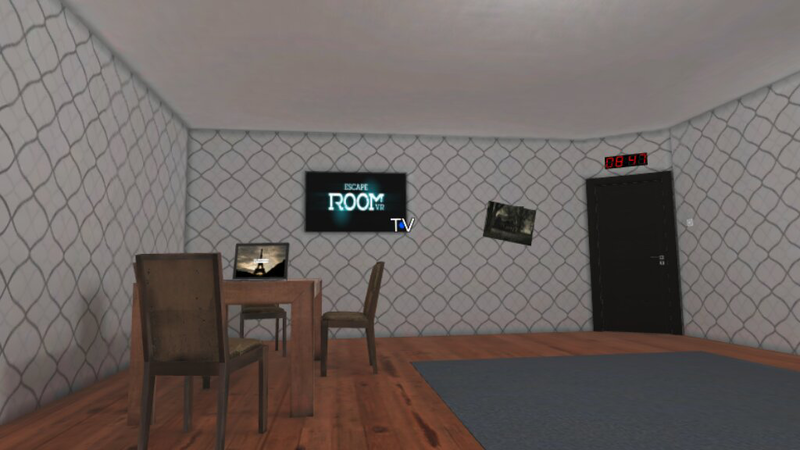 However, the game is worth a download to get a taste for the room escape style games and what they could become. 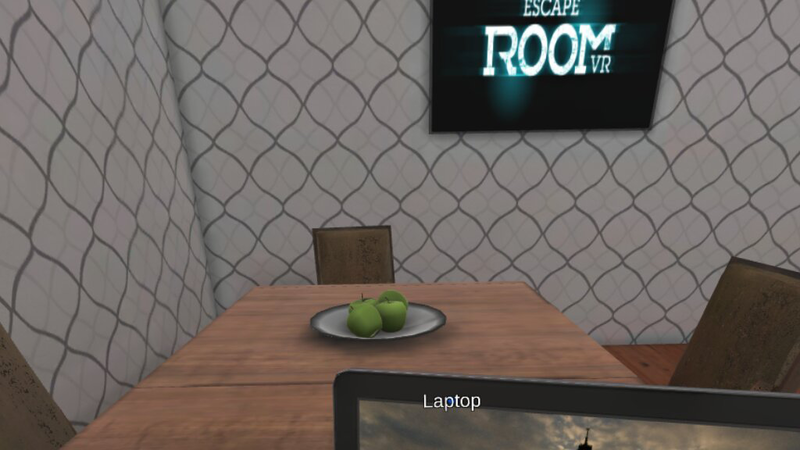 With Escape Room VR, you begin inside a room with a locked door. The voice in your head narrates that you do not know how you got here. The phone in the room rings and the voice on the other end advises you need to find a way to escape the room. 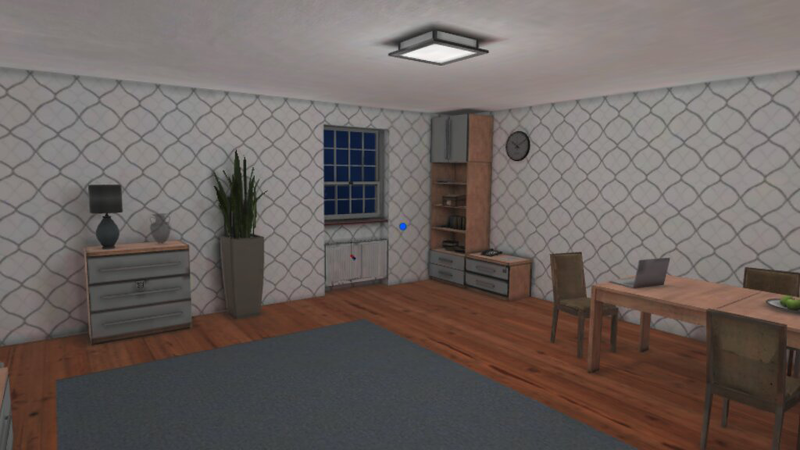 Navigation is completed by focusing on an object in the room and the tapping the headset to “teleport” to that location. Movement in this way means there is no getting sick or dizzy while playing the game. There are a few codes you need to find to open locked areas. You have 10 minutes to find all of the codes and get out.  With this first level, the puzzles are very simple and you are likely to escape the room on your first or second try. 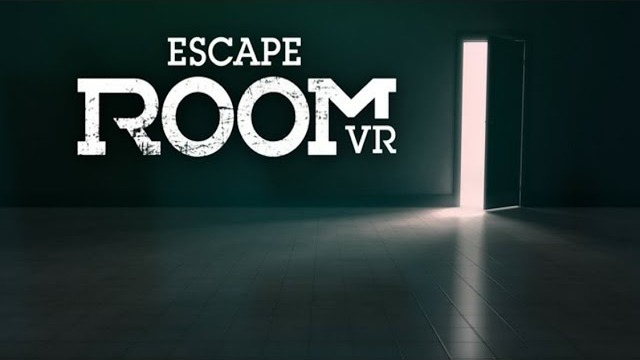 Although the game is easy, it shows promise and provides an example of what a room escape in VR feels like. The game is fine for a first level. We can only hope additional levels are added with increasing difficulty that could eventually make this game a must have.